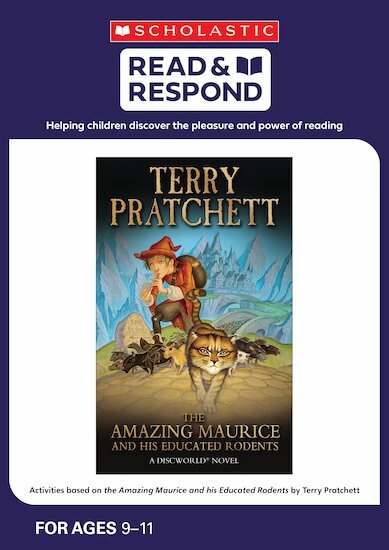 Get the most out of best-loved children’s books with Read & Respond – the perfect way to explore favourite stories in your classroom. This resource book brings you a wealth of inspiring activities, digital resources and guided reading notes based on The Amazing Maurice and His Educated Rodents. Eileen Jones is an experienced educational writer and literacy specialist . She has over 20 years’ teaching experience.